02 Apr 2019 --- The time to act against the rising tide of plastic waste has never been more pressing in the eyes of consumers, businesses and governments alike. 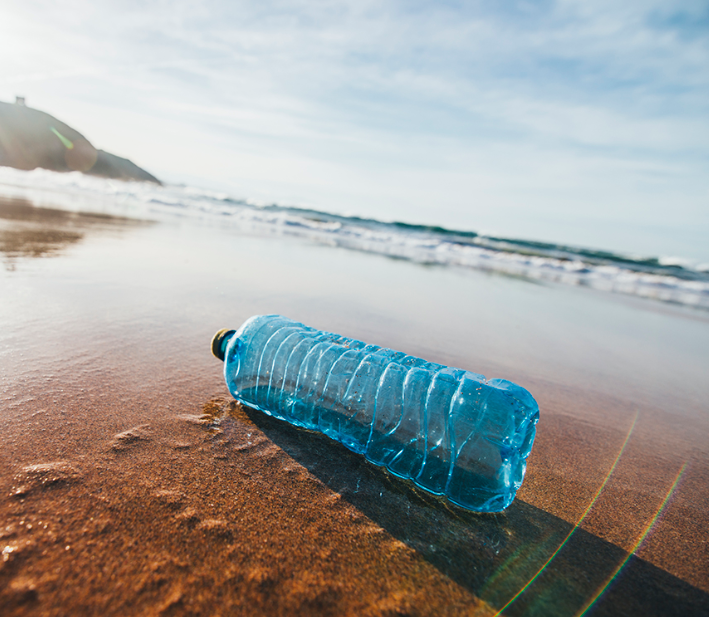 A host of countries are closing their doors to plastic waste imports and the prominence of plastics in marine environments continues to be spotlighted. In a move hoped to battle marine litter, the European Parliament last week voted to ban the ten single-use plastic items most commonly found on European beaches – and which make up 70 percent of all marine litter – by 2021. The ban also includes abandoned fishing gear and oxo-degradable plastics – materials that contribute to microplastic pollution. The move has been applauded by the public, but how has industry responded? The EU Single Use Plastics Directive (SUDP) includes different types of requirements, from consumption reduction objectives for food containers, product design requirements and collection targets for plastics bottles, to marking requirements for plastics cups and glasses. It will also impose a ban on a selected number of single-use plastics including food and drink containers made of expanded polystyrene and cutlery. Finally, it contains provisions for Extended Producer Responsibility (EPR) schemes which ensure that costs of waste management and litter cleanup are covered collectively by the different operators. 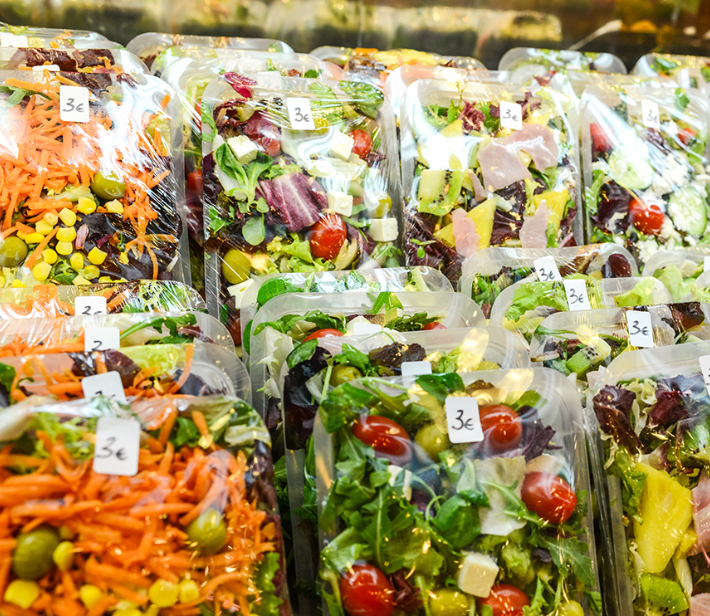 The Directive will affect the entire plastic value chain, from plastic materials producers to recyclers and food and drink manufacturers, a spokesperson from FoodDrinkEurope, tells PackagingInsights. However, a differing market focus does not exempt companies from the heightened collection and rPET targets laid out in the ban. Many companies, however, have already taken steps or initiatives to improve the environmental performance of their products, including by making pledges to increase collection rates to European Commission (EC) standard. As a representative of the EU food and drink industry, FoodDrinkEurope will participate in the implementation of steps of the Directive. An important challenge lies with the ability of the beverage industry to meet the legal targets on recycled content and collection of PET bottles. Member States will have to ensure that 90 percent of plastic bottles are collected by 2029, and beverage bottles will have to contain at least 25 percent recycled plastic by 2025 and 30 percent by 2030. The beverage industry will only be able to meet its obligations if there is a sufficient, continuous supply of high-quality recycled materials which is suitable for use in contact with food, notes the spokesperson. Regarding collection targets, high-quality facilities and technologies will also be needed. The push for such technologies was the focus of the Petcore 2019 conference in Brussels earlier this year. In the minds of some of the experts present at the conference, the timing of the “Blue Planet” effect, which spurred public concern over marine litter and high-profile investigations “outing” plastics companies may have been planned and contributed to the SUDP being as aggressive as it is. 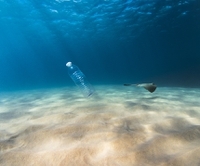 In response to Parliament’s approval, the EU-level Trade Association for European Plastics Converters (EuPC), while acknowledging the need for a clean environment and seas, still considers the legislative act and the text flawed, both on merit and on the procedural steps to hurry the overall legislative process. Click to Enlarge“We regret the adoption of such a regulatory act, discriminating a material that has a crucial role in solving the current challenges for society globally in the decades to come. This vote will have a direct negative environmental impact and thousands of job losses all over Europe,” Alexandre Dangis, EuPC Managing Director claims. Meanwhile, the Oxo-Biodegradable Plastics Association (OPA) criticisms go one step further, with the not-for-profit association accusing the EU of maladministration, with court action looking likely. According to British MEP, Stuart Agnew, the proposed ban on oxo-degradable plastics would evade the EU’s own rules against banning substances, which are set out in Articles 68-73. “The Commission has acted under Article 69 to request the European Chemicals Agency (ECHA) to study oxo-degradable plastics because the Commission thought that they created microplastics. ECHA has not completed its study, but it did advise on October 30, 2018 – ten months into the study – that they were not convinced that microplastics are formed,” he explains. Indeed, in the Plastics Strategy Directive released by the European Commission (EC) last year, the banning of microplastics and microbeads was proposed and ECHA was formally requested to investigate the topic in line with the European procedure, Élise Vitali, Project Officer on Chemicals, European Environmental Bureau, tells PackagingInsights. However, the recommended restrictions have not been released yet. Bans that could be dubbed “anti-plastic” are spreading like wildfire, notes Morawski, and they are direct hits to the ever-expanding plastic industry. Also this month, New York became the second state after California to enact a statewide ban on plastic bags. This atmosphere means that the plastic industry cannot run from public pressure. For example, earlier this year, some of the biggest names in plastic production founded the Alliance to End Plastic Waste (AEPW) to enhance the collection of plastic waste as well as innovation in recycling techniques.